February 20th, 2018 – Marvel’s ‘Black Panther’ is currently shattering box office records worldwide, and its score – composed by Ludwig Göransson and recorded & mixed by Chris Fogel, blending material recorded across three continents – is as unique and powerful as the film itself. 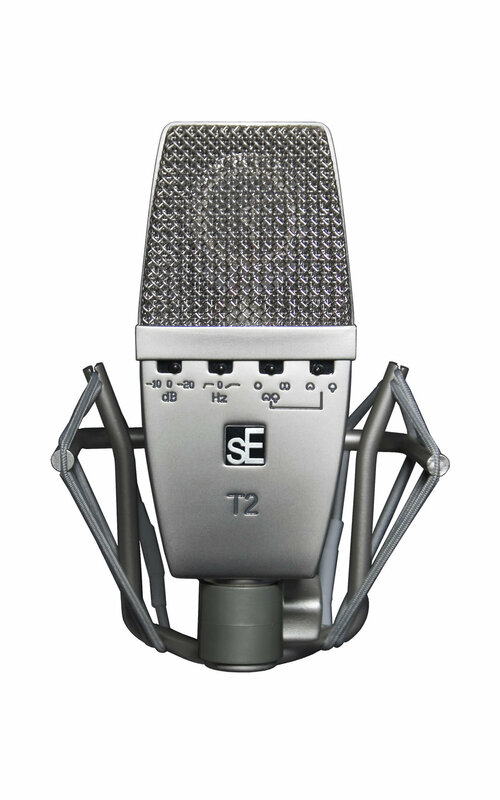 For the title character’s main musical theme, Fogel relied heavily on the T2 titanium-diaphragm condenser microphone from sE Electronics. 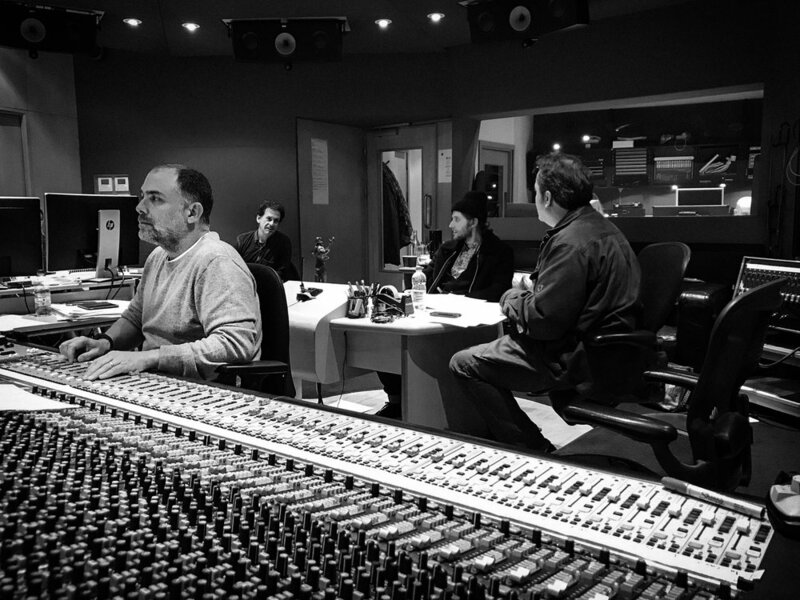 Fogel has three sE T2s, and has used them on many drum and percussion sessions for his other recently-engineered film scores, including ‘Ghostbusters’ and ‘Central Intelligence’. “The T2s give me both things that I need – high SPL handling, but they still maintain the tone. I use them on toms almost exclusively for that very reason.” This SPL handling is due to the T2’s titanium-sputtered diaphragm, which also offers a more immediate transient response than the traditional gold-sputtered diaphragms found in most other condenser microphones, making it ideal for drums and percussion.